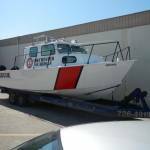 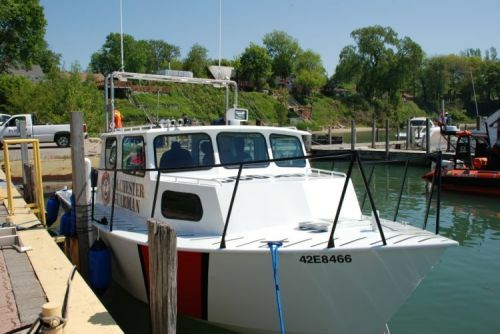 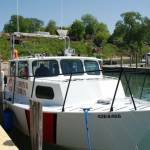 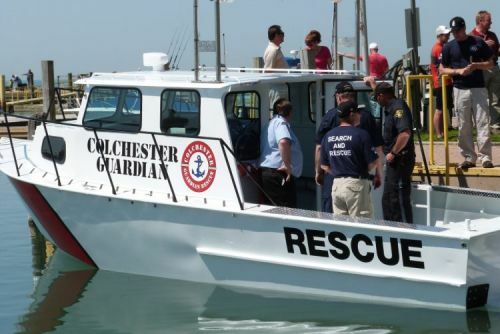 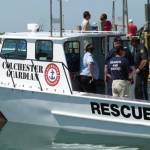 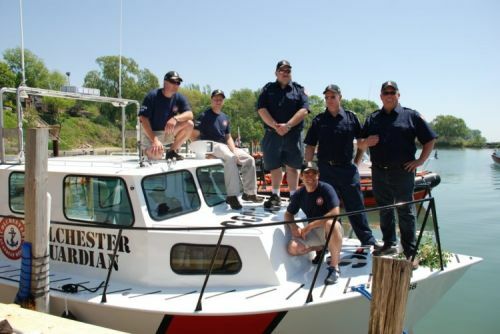 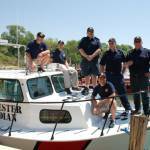 We welcome the Colchester Guardian Rescue in Sarina to the Canadian Coast Guard Auxiliary C&A. 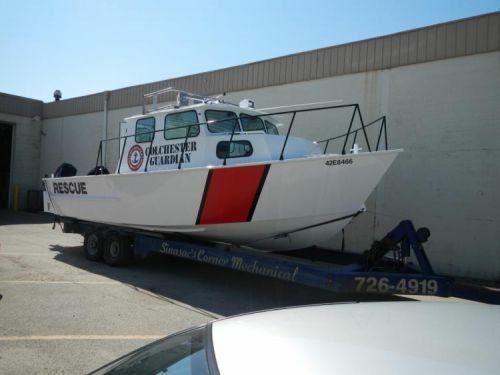 The Vessel was Christened this pas weekend. 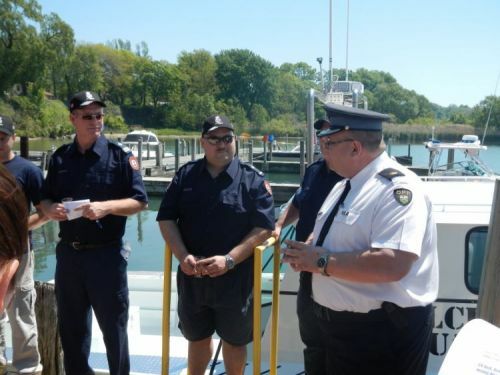 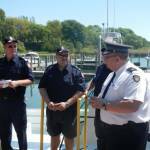 Coast Guard, OPP Marine and Detachment Commander, Essex Mayor and Council, Essex Fire Rescue and EMS were in attendance.